By Michael E. Gerber, Riley F. Uglum, O.D., Michael E. Gerber, Riley F. Uglum & O.D. A successful optometry practice is a juggling act. You need to know your field of optometry, as well as how to run a small business. Your education has prepared you for the technical ins and outs of optometry practice. But what has prepared you to run a business? The E-Myth Optometrist fills this knowledge gap, giving you a complete toolkit for starting a successful practice from scratch or maximizing an existing practice’s performance. 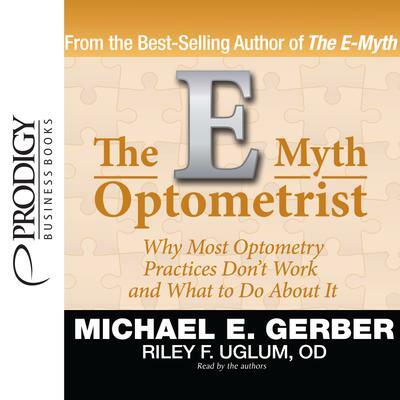 Loaded with practical, powerful advice you can easily use, this one-stop guide helps you realize all the benefits that come with a thriving optometry practice.Combining the wisdom of renowned business expert Michael E. Gerber and the optometry expertise of Dr. Riley F. Uglum, The E-Myth Optometrist equips you to: ·Stop trading time for dollars. ·From yourself from unprofitable, unproductive, and time-consuming routines. ·Transform from a successful optometry technician into a successful optometrist-manager-entrepreneur. ·Shift from tactical thinking (working “in” your business) to strategic thinking (working “on” your business). 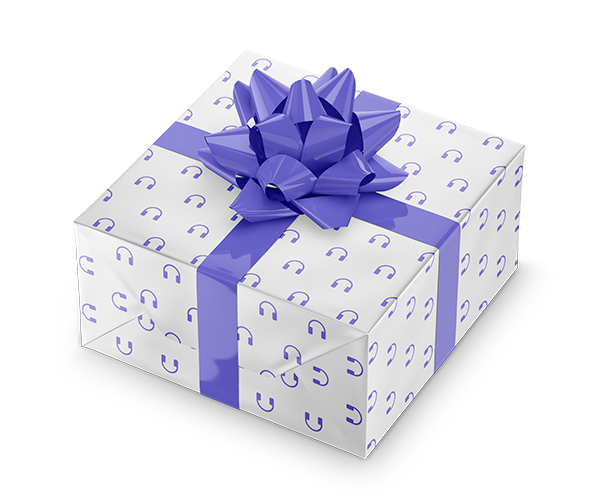 ·Implement innovative systems to produce consistent results as your practice grows. ·Manage the processes –- not the people – for getting things done. ·Schedule time for entrepreneurial work, using a weekly planning tool. ·Create the story that becomes the heart of your practice.The E-Myth Optometrist offers you a road map for an optometry business that’s self-sufficient, growing and highly profitable. Take your practice to levels you didn’t think possible with this insightful guide! Dr. Riley Uglum is the founder and CEO of Promethean Ventures. He founded the company in 2009 with the goal of helping private practice health care practitioners understand and combine time tested wealth creation tools with systemic health care strategies so they can be free to live the life they choose. A 34-year veteran of the optometry profession, Dr. Uglum is also President of Eye Care Associates of New Hampton, a highly systemized business that operates out of a modern facility and sets the standards for what an optometry practice should look and act like. It operates well beyond the realm of traditional practice management techniques by combining advanced financial strategies with systemic entrepreneurial wisdom. He has co-authored a book titled The E-Myth Optometrist with Michael E. Gerber, published in spring 2011, and is a Michael E. Gerber Partners' Company author and founding partner. Dr Uglum is also executive director of the National Wellness Alliance www.nationalwellnessalliance.com. Riley and and his wife (and business manager) Kathy have been married for 37 years and reside in New Hampton, Iowa. They have two adult children who have provided them with five adorable grandchildren. A golden doodle named Remi rounds out the family and provides comic relief. Author Michael E. Gerber, Riley F. Uglum, O.D., Michael E. Gerber, Riley F. Uglum & O.D. Narrator Riley F. Uglum & O.D.